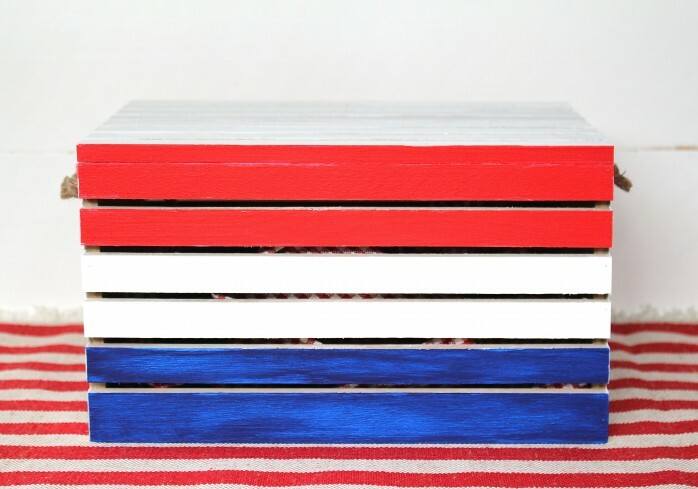 Bring on the red, white and blue for Memorial Day and 4th of July! 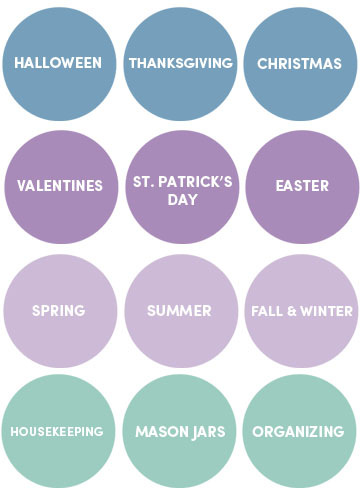 Here are some ways to celebrate the stars and strips at home or at a picnic. 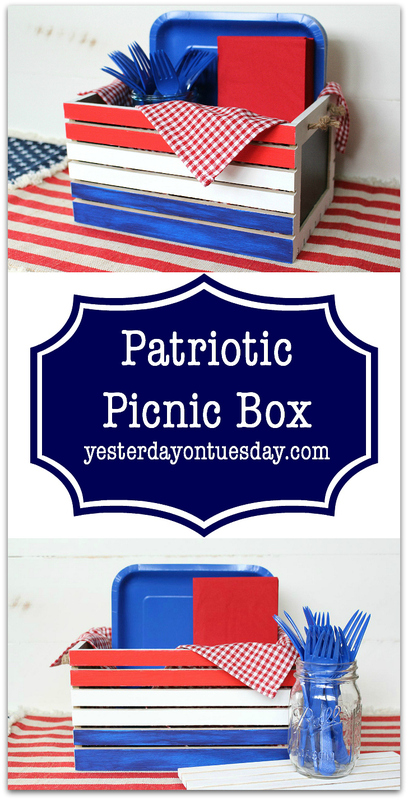 Get set for all those picnics and barbecues with this Patriotic Picnic Box! 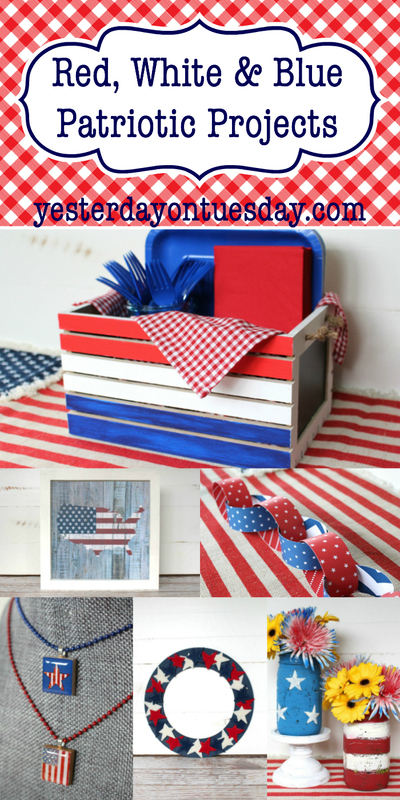 Supplies: Wooden crate with lid, DecoArt Americana Paint in Deep Blue, True Red, White Wash, a festive cloth napkin and masking tape. 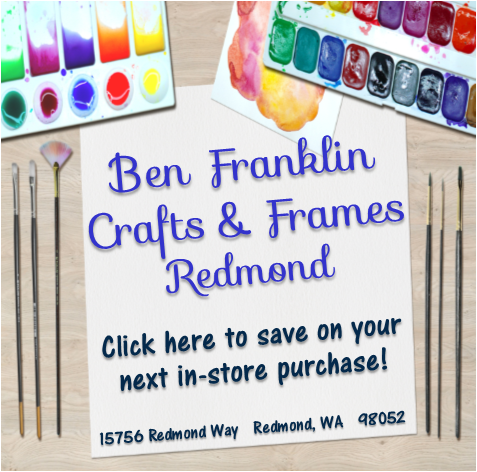 All products available at Ben Franklin Crafts and Frames in Redmond. 1. Remove rope handles on the side of the box and set aside (you’ll add them back after you paint). 2. Using a small amount of white paint, paint the lid and the outside of the box. It may take two or more coats to get the desired color. 3. Paint the lid and first two slats on the box red (on front and back of box). 4. Paint the bottom two slats blue (on front and back of box). 5. 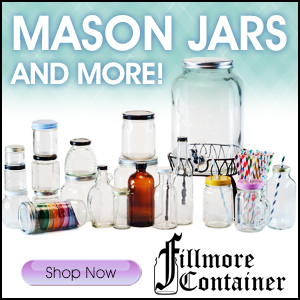 Add a festive napkin, paper plates, paper napkins and silverware. 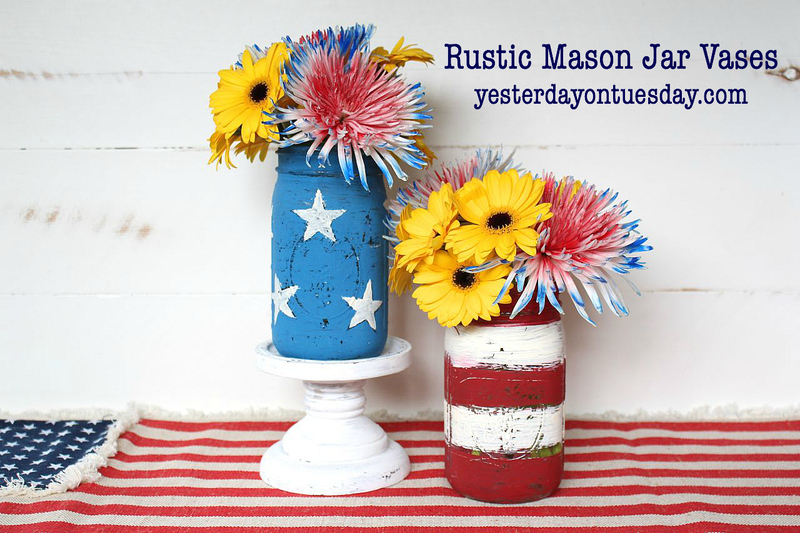 Make these Rustic Mason Jar Vases once and use them all summer for Memorial Day and 4th of July entertaining. 2. 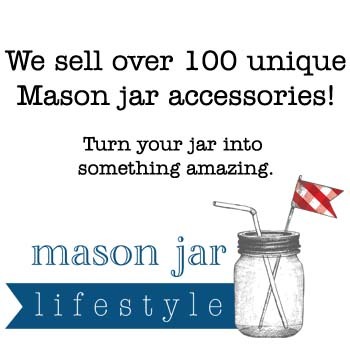 Place stars on mason jar (this will create some negative space). 3. Paint the jar with the blue chalky finish paint. 4. After it’s dry, remove the vinyl stars and use the outlines to paint white stars. Make alternating stripes of red and white. This is a good project for kids! 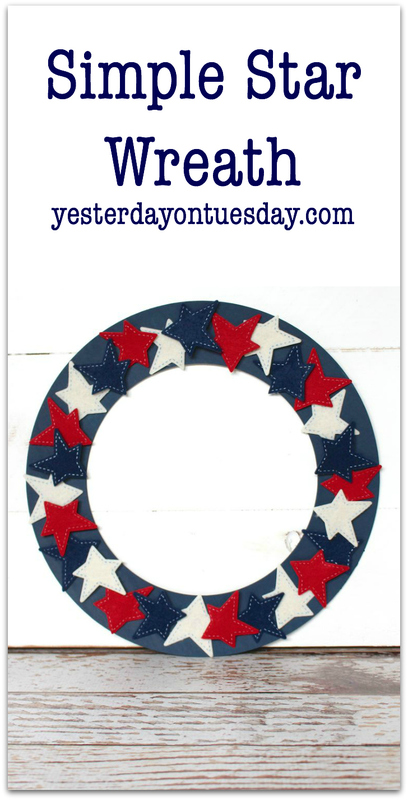 Have them make a simple star wreath to welcome guests all summer. Supplies: Cardboard wreath frame, DecoArt paint in Ultra Blue Deep, Darice Star Felt Stickers. 1. Paint the cardboard wreath blue and let it dry. 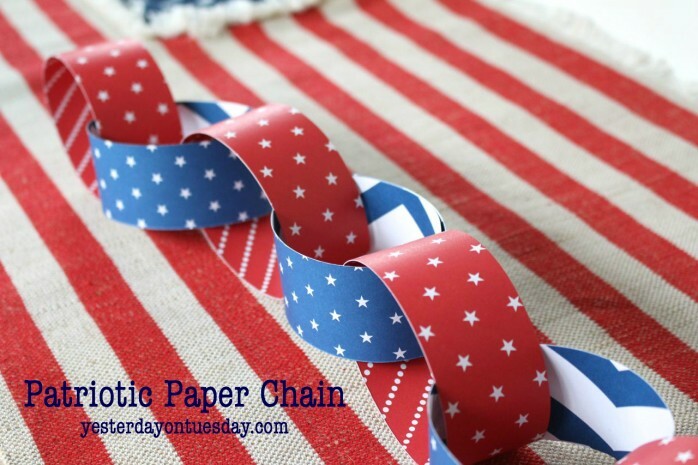 A simple Patriotic Paper Chain is an easy way to make your home (or outdoor gathering) feel festive! 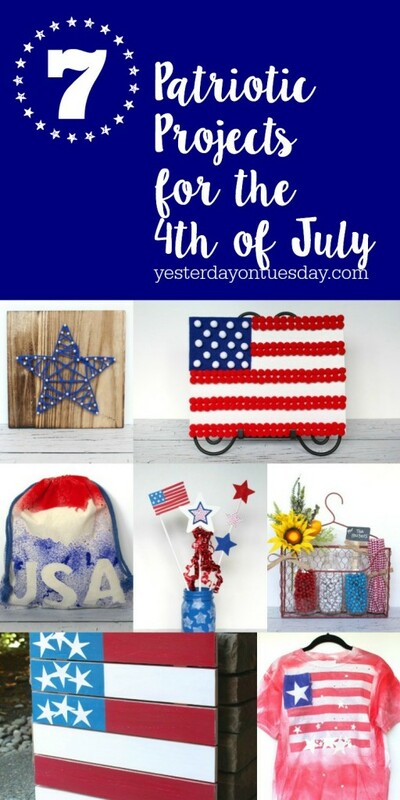 Supplies: At least two pieces of 12 x 12 scrapbook paper in patriotic colors (we used paper from American Crafts), a paper trimmer, a ruler and tape. 1. 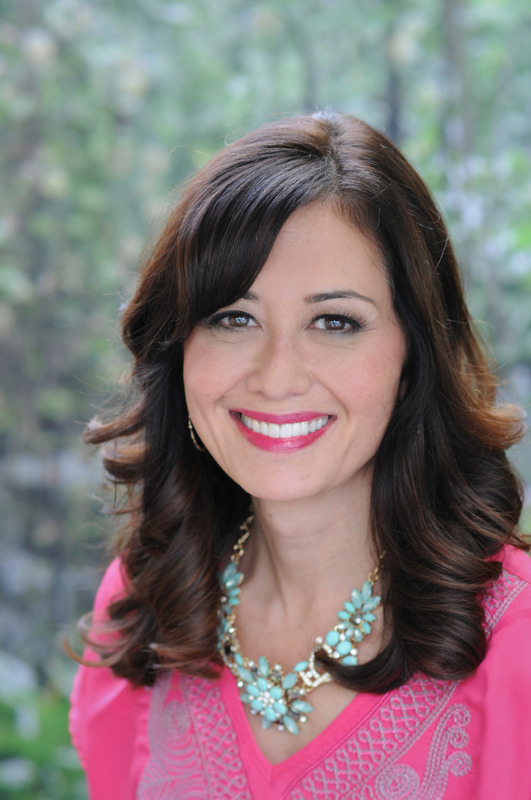 Trim strips of paper to 1 1/2 inches in width x 12 inches long (the more strips, the longer the chain). 2. On the “wrong” side, measure 3 inches from the top of the paper and make a pencil mark. 3. 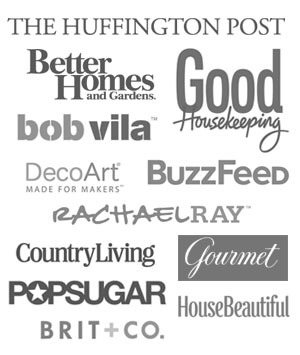 Using that mark as a guide, make the paper strip into an oval shape and secure with a piece of tape. 4. Continue looping the paper strips through and securing with tape until your paper chain is the desired length. 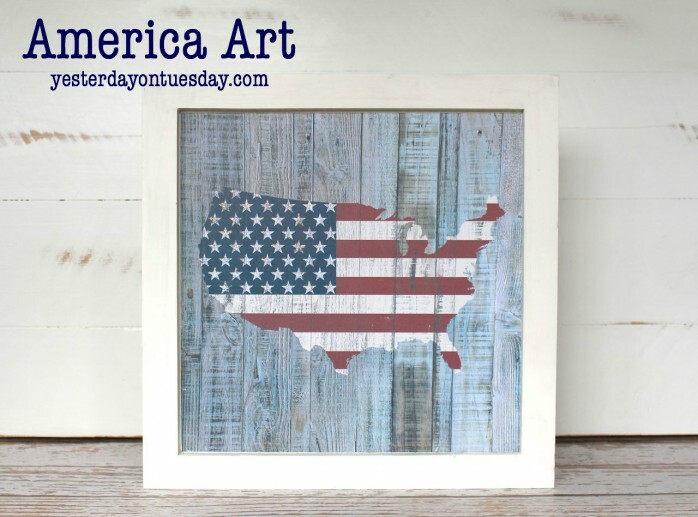 Add some red, white and blue to your decor with this America Art– you won’t believe how easy it is! Supplies: 12 x 12 wooden frame, white acrylic paint, one piece of Stars and Stripes paper from Simple Stories, and Crystal Stickles. 1. Paint the frame white. 3. Dab Stickles on the stars. 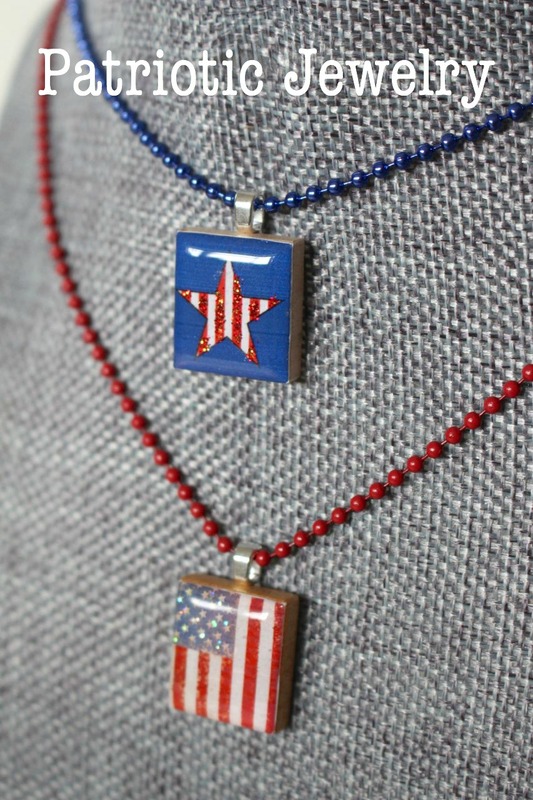 Add some patriotic bling to any outfit with this scrabble tile patriotic jewelry! Supplies: patriotic pendant and red or blue chain. Simply slide the pendant on the chain! You can snip off part of the chain with scissors to make it shorter.